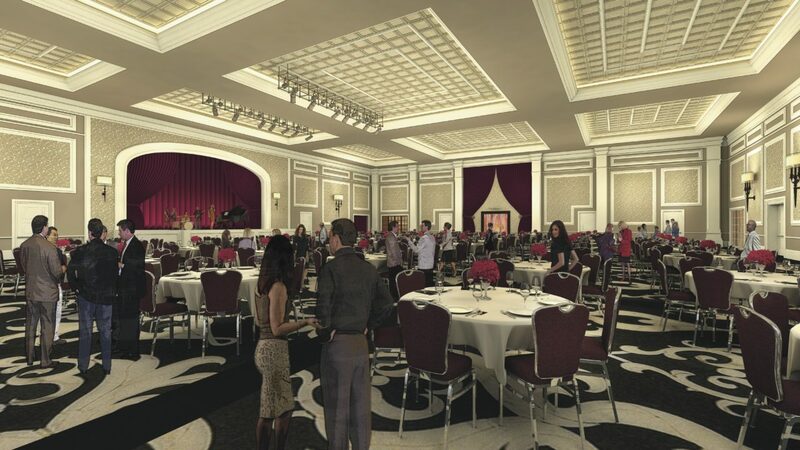 Funds for the St. Louis County Port Authority Community Reinvestment Fund are provided through rental payments received from Pinnacle Entertainment for the lease of the ground where River City Casino is located. 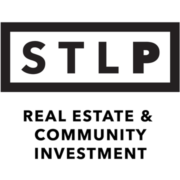 Additionally, St. Louis County Port Authority supports projects that further the goals of business retention and growth, entrepreneurship and redevelopment. Therefore, as part of this goal, we will invest the revenue received through economic development projects into the community to create new jobs and opportunities. Grant applications are due June 30, 2018 for the 2019 period.